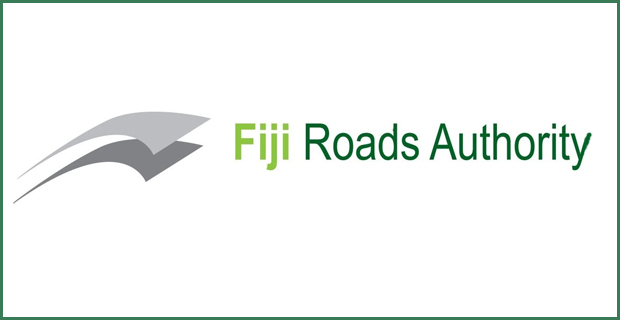 The Fiji Roads Authority says they are disappointed to see some drivers parking on the newly constructed footpath on the four-lane project on Kings Road. CEO, Jonathan Moore says this needs to stop immediately. Moore says they are working closely with the law enforcers to curb the issue of illegal parking and motorist that are found breaking the law will be dealt with accordingly. He adds illegal parking is becoming a concern for FRA as it not only compromises pedestrian safety but it continues to damage our infrastructure.